Hifi Stuudio is one of the major hi-fi dealer shops in Tallinn, Estonia. 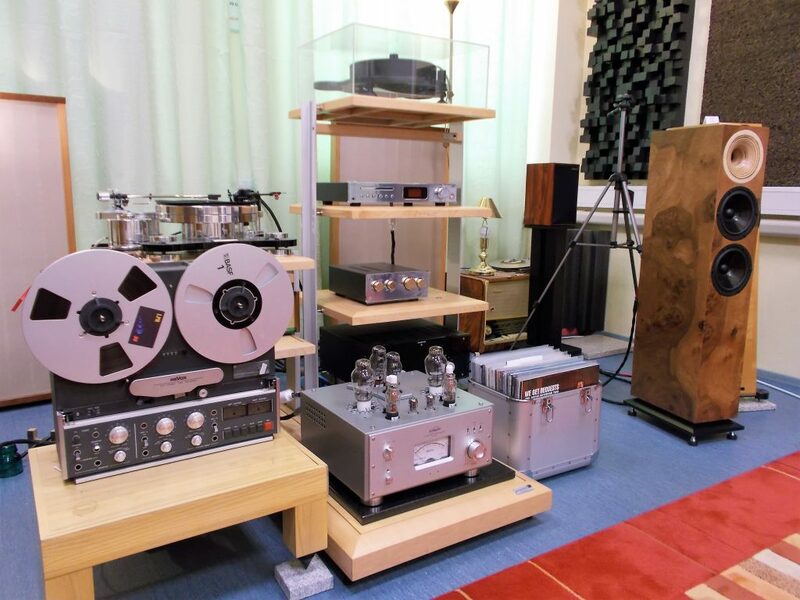 Roughly estimated, there are six or seven hi-fi dealers in Tallinn, the capital of Estonia, who might be classified as dealers of true hi-fi or highend gear. With just over 1 million inhabitants Estonia is not a big and affluent market, and along with other the Baltic countries, still trying to catch up the standard of Nordic countries. 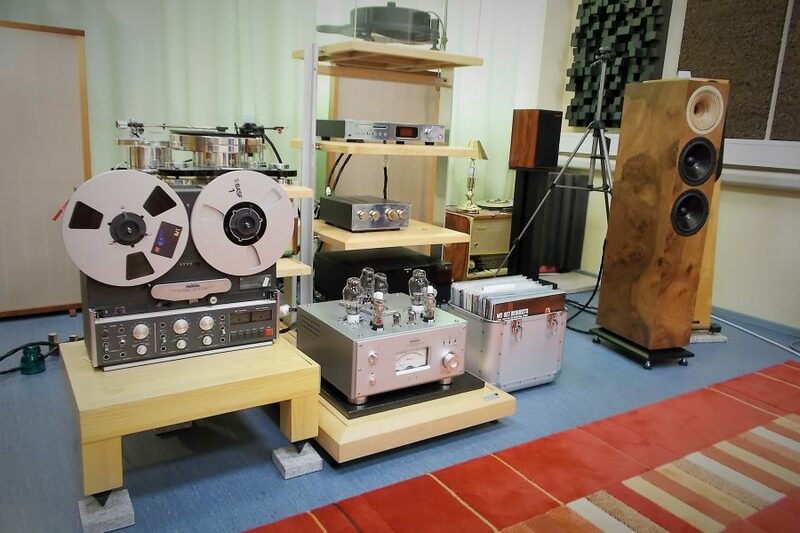 Using the often employed 1:10000 ratio, the number of hifi-hobbyists in Estonia is 130. It’s clear that the number of potential customers is not limited to that but the figure does give an idea of the magnitude. Nevertheless, the dealer shops in Tallinn, that I know personally, do not essentially deviate from many other similar shops in Europe. The most expensive and ultimate stuff is missing but apart from two or three exceptions, so it is from vast majority of shops in Scandinavia for example. 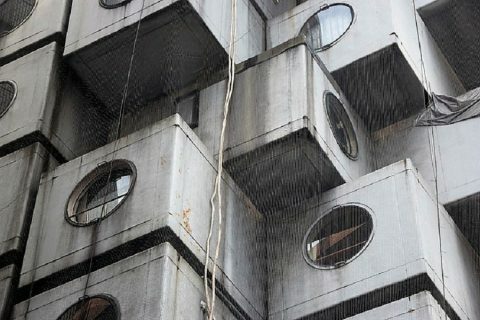 Moreover, it’s always a relative matter what is expensive and what not. The Tallinn high-end shops I know represent brands that sport models that cost tens of thousands euros. I’ve been told that the sort of money is well beyond what Estonian hobbyists can typically offer, but once one comes down to the 4000 – 5000 euro price tag, the chances to sell something increase substantially. Once again, I’d say that’s not too far from the situation in other Western European countries, Germany as a likely exception. 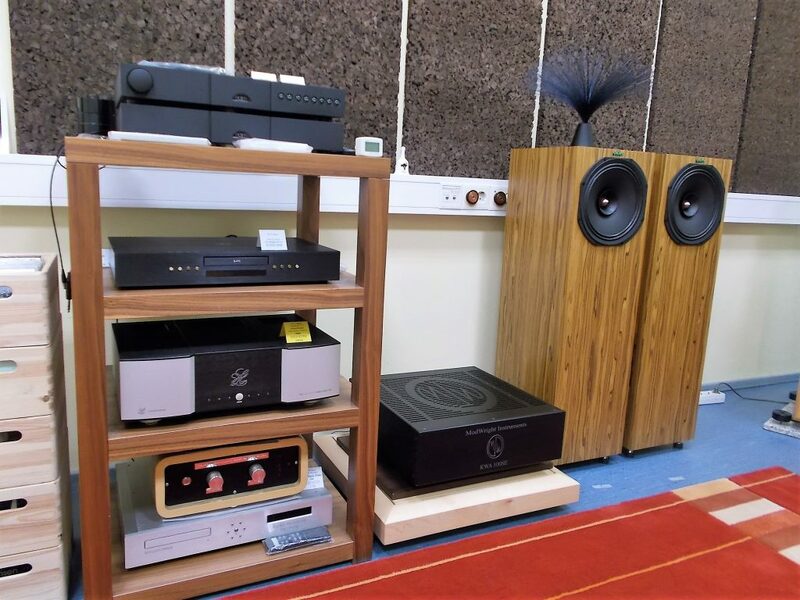 If there’s one feature with respect to which the Tallinn dealer shops differ from many of their counterparts in Scandinavia, it is their owner’s very enthusiastic attitude toward sound quality. All hi-fi dealers do entertain some idea about their favoured sound type or quality, and that is what they are determined to promote. Some of the dealers have very strong opinions about the sound, especially on how the sound should not be. Still, the attitude of the Tallinn dealers toward the sound quality is more personal and their search for the ideal sound more persistent than what I’ve seen elsewhere. It is a matter of deep self-reflection. Highly intimate and passionate. Here’s one. Hifi Stuudio is located in the South-West Tallinn, in the area called Tondi (street address Türi 9). It’s a ten minute drive from the centre, and easily accessible by public transport too. 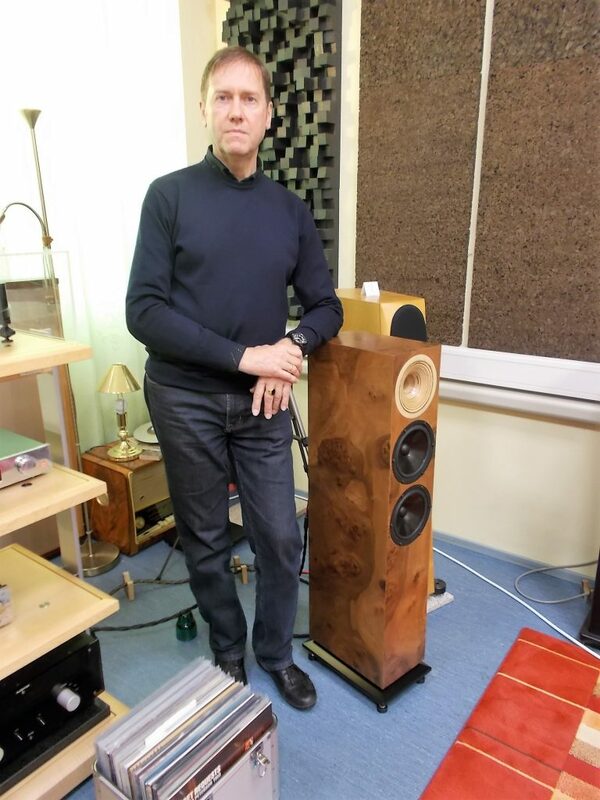 The man who runs Hifi Stuudio is Paavo Kiinros. The show room is part of a larger office space. The formal name of the company is Mobicom Systems HiFi Stuudio. Mobicom deals with radio phones such as Kenwood, and is an important part of the business as a whole. But, according to Paavo, his heart and soul are not in the same way involved in selling radio phones, as they area in selling hifi gear meant for listening to music. It took 15 years for Paavo to learn what he actually wants from the sound. Gradual understanding, constant learning. Paavo has been excited about the sound and music since a little boy (who hasn’t?). As he grew up, the sound quality he got from his Radiotehnika speakers and tube radios wasn’t good enough, especially for long-term listening. By following the Finnish audio mags, he learned that other brands existed than just those that were on offer on the mass market. Nowadays his favourite audio mags come from Germany such as Fidelity and Lp. 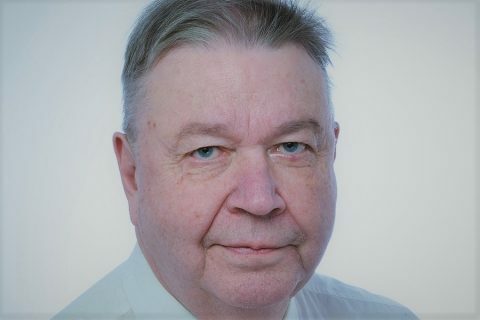 The latter’s chief editor Holger Barske is an audio expert whose views Paavo values high and feels close affinity with. Thence comes eg. his current enthusiasm for loudspeakers with horns. Common to Talinn dealers is that one regularly runs into them at the Munich Highend Show, one often forgotten reason perhaps being that they seem to know German language. It took 15 years for Paavo to learn what he actually wants from the sound. Again, that’s the sort of process the high-end dealers of Tallinn often seem to have gone through. Gradual understanding, constant learning. 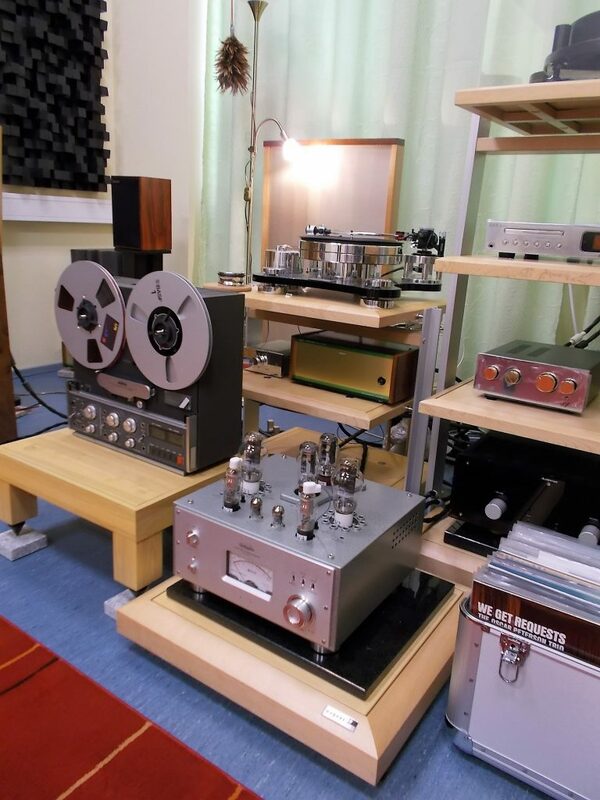 The listening room is devoted solely to the good sound. It’s acoustically treated eg. 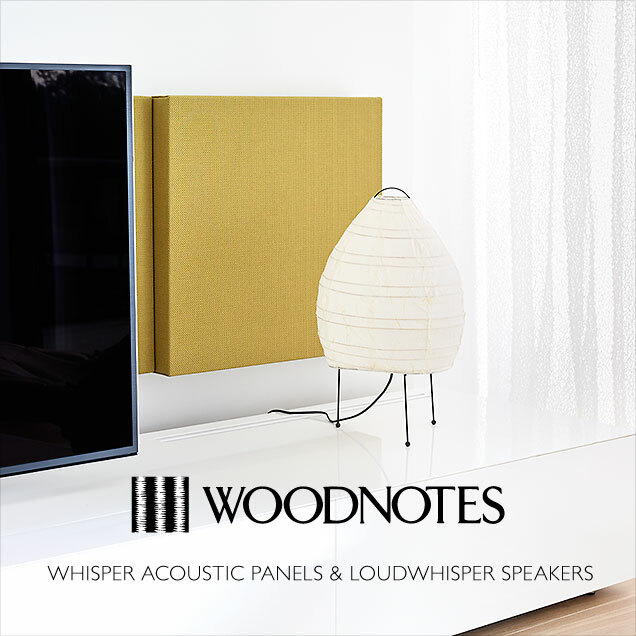 by means of Vicoustics acoustic elements, absorbers and diffusors, and a bass trap in one corner. The ceiling is far beyond the head and does not cause unwanted reflections. The main altar, assembled from Finite Element’s equipment racks, sports EAR-Yoshino Acute Classic DAC/CD, EAR-Yoshino 834L Pre, connected with Esprit Eterna rca cable. 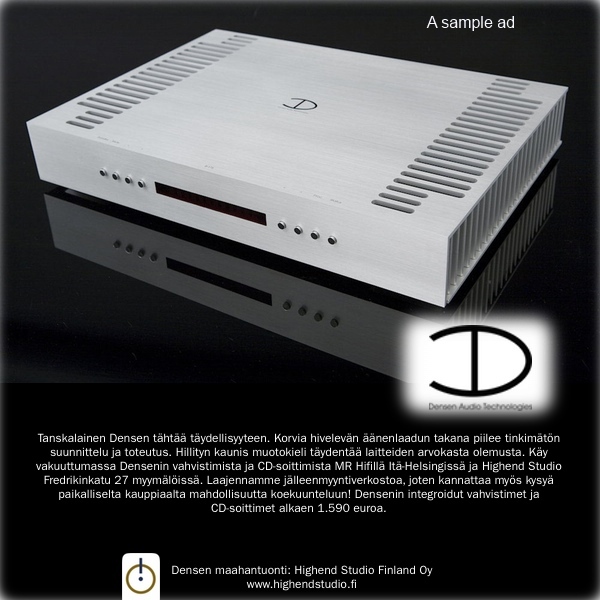 In Paavo’s mind the EAR Acute Classic DAC reproduces music honestly, genuinly and with warmth still bringing forward nuances and making sense of the space between instruments. 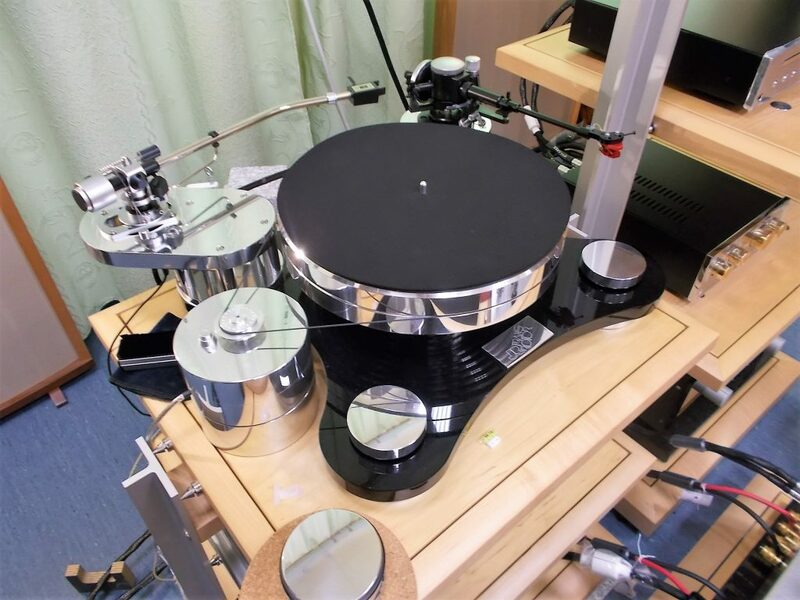 Paavo’s favored analogue source is currently Transrotor ZET 1 turntable with SME M2-12R tonearm and EMT XSD15 SFL cartridge. With Esprit Ekla interconnect the TT is hooked to Auditorium 23 stepup trafo and with Auditorium 23 RCA cable to Leben RS30EQ MM phono-stage. Esprit Celesta RCA cable puts the Leben RS-30EQ and the EAR834L Pre together. Alternatively there is Graham Phantom B-44 arm carrying the Dynavector DV-10×5 cartridge. 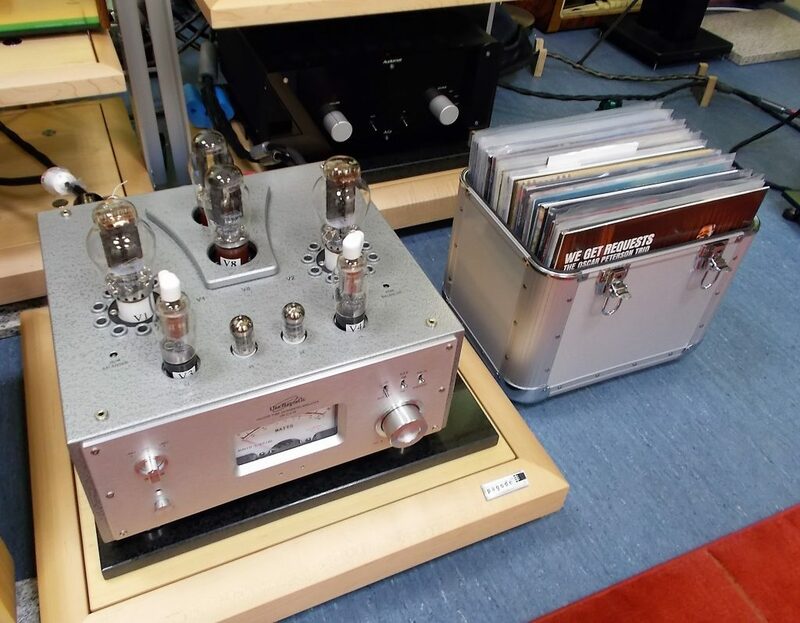 Of the amps, one was 100W ModWright KWA100SE power amp, the other Line Magnetic LM210IA tube integrated a pair of 300Bs on the deck, and the third the French Audiomat Aria integrated with four EL34s, two per channel. ModWright KWA-100SE is a good where transistor amps are good in terms of resolution and bass control, but it lacks the airiness and natural warmth of the LM210IA and Aria tubes. “Line Magnetic LM210IA is a honest sounding amp, natural, airy and resilient. No sonic roundness of the tubes, only high dynamics and integrity of the sound. 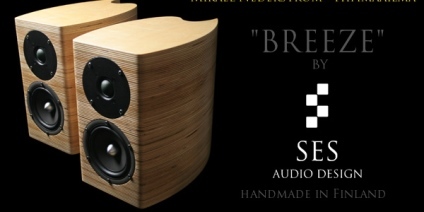 It’s an excellent amplifier for example with sensitive widebandwidth speakers. Audiomat Aria has a more rounded tone and features a little less nuances and three-dimensionality, but it’s a great universal amplifier and fits well with a selection of different loudspeakers “, concludes Paavo. I agree. The main difference to me was that the LM introduced a deeper and more layered image. The sound was not only exceptionally wide but also high. 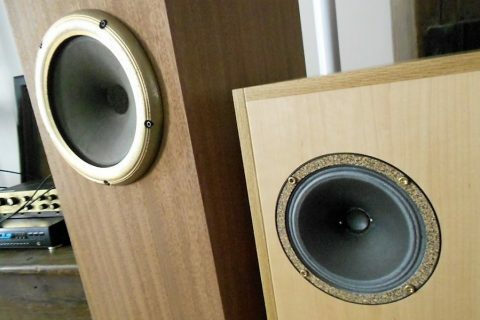 The speakers were Odeon Midas consisting of a 25mm/170mm HF horn and two 180mm mid-woofers in a ported cabinet. 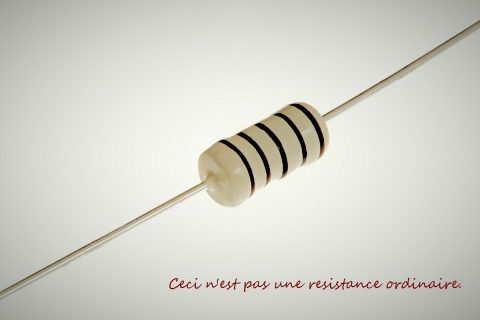 The 6 ohm speaker is 95dB sensitive, and as such a perfect companion to small power tube amps. 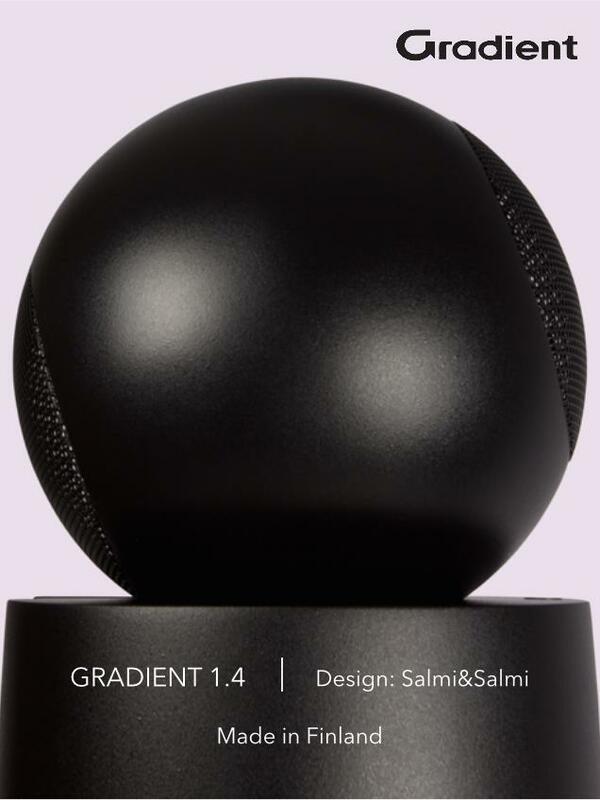 In Odeons is condensed what Paavo has always wanted from a loudspeaker: the fabulous sound, human dimensions and good looks. Plus, the cost is not unreasonable. Paavo finds the Odeon as a great discovery. In their loudspeakers everything that he’s been looking for in a good loudspeaker is condensed: the fabulous sound, human dimensions and good looks. Plus, the cost is not unreasonable. “The Odeon Midas makes the music breath. There’s no feeling that the amp would have to enforce the music go through the loudspeakers. Resolution is great without sensing too analytical. 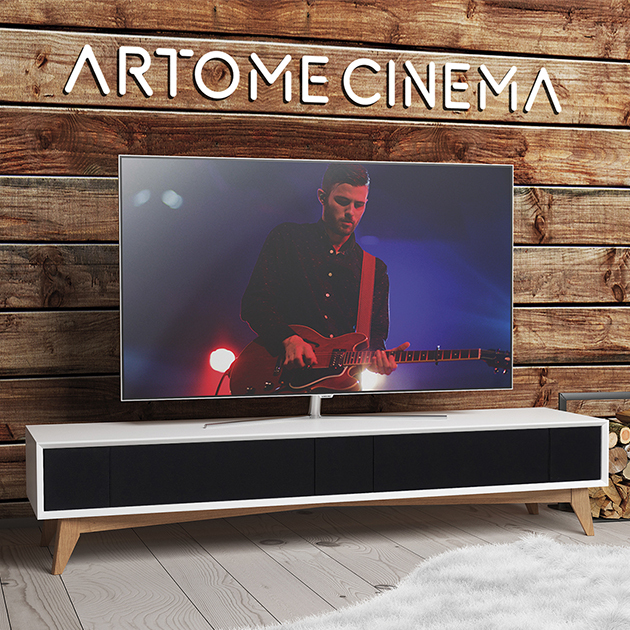 The manufacturer has found the so important balance between high resolution and emotional musicality”, Paavo tells, and add some good words about the speaker’s bass and treble playback as well as of its good dynamics. At a lower price range, Hifi Stuudio offers a Creek/Harbeth combo. It reflects Paavo’s ideas about how much hi-fi should cost. 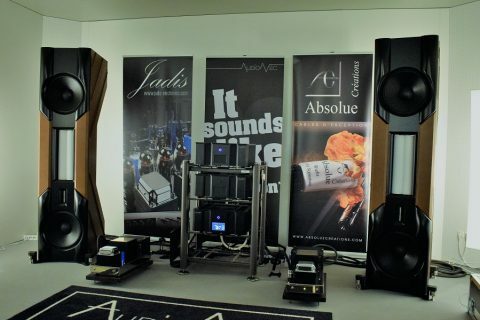 If one knows how to select the right components – and in that a comptetent hifi dealer is worth gold – 5000 euros per piece (source, amp and speakers) should be enough for having fairly decent sounding system. That makes 15000 euro altogether. 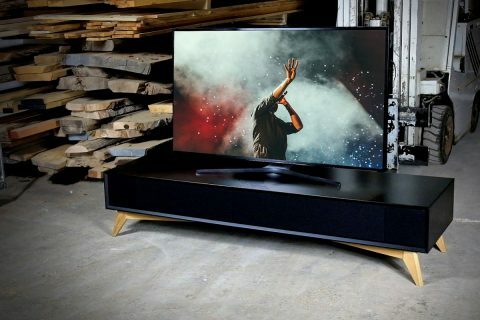 Paavo admits that sickly expensive uber-highend products and systems can be impressive, but often their sound lacks ”spirit”. 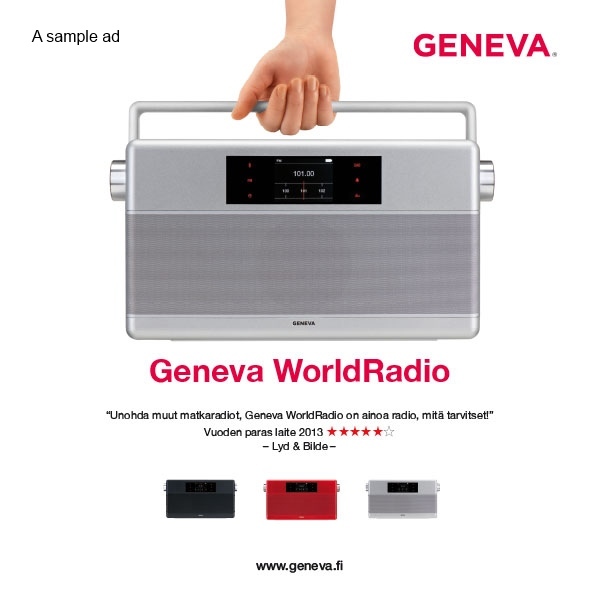 Hifi Stuudio offers more than 30 brands. Most of them (Accuphase, Leben, EAR-Yoshino, Creek, Audiomat, Ayon, Triode Corp., Harbeth, Odeon, Transrotor, Auditorium 23, Esprit, SME, J.A. 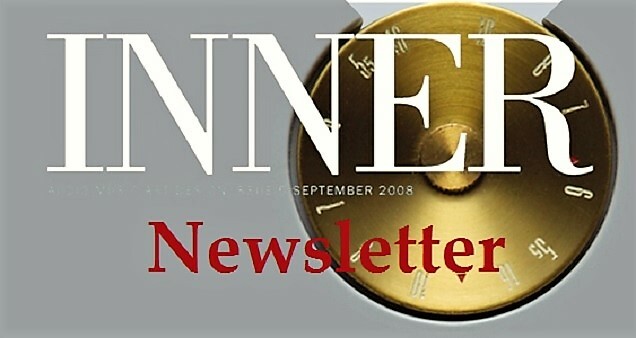 Michell, Benz Micro, Transfiguration, Dynavector, EMT, Acoustic Plan, Vibex, TMR etc.) are their own imports, some (Denon, Line Magnetic) they just distribute. A common nominator for the selection is that included are many classics: Line Magnetic’s Western Electric clones, EMT cartridges, Tim de Paravicini’s EAR Yoshino and so on. Not to mention that many of the amps are tube powered such as Leben, Ayon and TRI. France is also well represented. 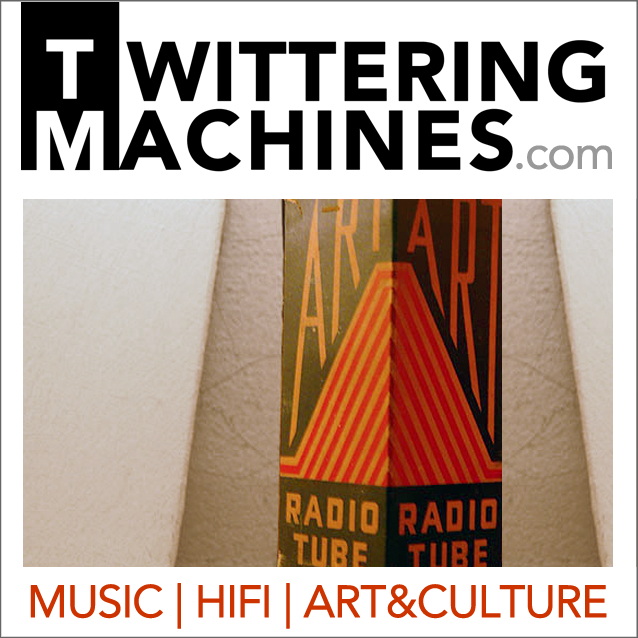 In addition to Audiomat, there’s eg. Richard Cesar’s Esprit, whose first importer outside the French speaking Europe Hifi Stuudio is. Paavo doesn’t pretend that he knows how the the final or ultimate sound sounds but a good start is if the gear or the system ”conveyes first-hand info on the emotions and energy that has gone into the recording”. The ideal sound resembles, to the extent possible, music as it is played in a live concert. More easily said than done. Paavo speaks of ”music’s color” and ”deep tonality”, of the illusion that the listener is seated in the concert music. Balanced, no artificial emphasis. Restored emotions.